There’s an old joke that says that the Great Britain and the United States are two countries divided by a common language. It’s not entirely untrue — although American and British English speakers can understand one another very well, everything from vocabulary to usage can be different. Spelling. One of the most basic differences between UK and US English is that the former uses the -ise verb ending, while in the States, we use -ize, so that recognise becomes recognize. Likewise, there are a number of other spelling differences: a Brit’s theatre is an American’s theater. Punctuation. An American writing a term paper, when quoting a source, will put periods and commas inside the quotation marks. A British student, on the other hand, will put them outside the quotation marks (a style often referred to as “logical punctuation”). 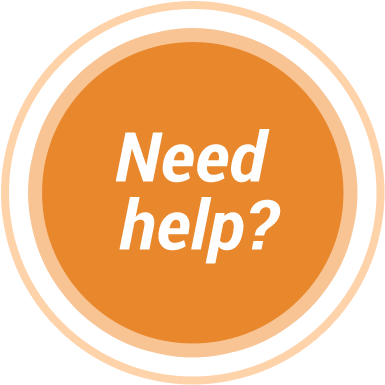 There are other minor differences in punctuation as well – for example, a British writer would address a letter to Mrs Smith, while an American would refer to her as Mrs. Smith. Vocabulary. The differences in vocabulary between the two dialects can be significant. A British woman would be called Mummy by her children, who she takes to the store in a push chair to buy nappies. Her American counterpart is called Mommy, and she pushes her children in a stroller so they can buy diapers. There are also some words that are used in both variants, but for significantly different purposes. For example, athletics in the British context refers to the activities known in America as track and field. When an American refers to athletics, they’re talking about sports in general. We’ve identified a few useful lists of vocabulary differences, which you can see here. Idiomatic expressions. We often have different ways of expressing the same concept. A British person might use the expression “cheap as chips” to refer to something commonplace, whereas an American will say “a dime a dozen.” Other idioms differ by only a hair; the UK’s “know-all” is a “know-it-all” in the States. Interestingly, some features of American English used to be common in the UK as well. They’ve died off on that side of the pond, but they live on in the US. Perhaps the best example is Christmas greetings — in the UK, people wish one another a “happy Christmas,” while in the US, they say “merry Christmas.” The latter has its roots in Britain as well; the carol “We Wish You a Merry Christmas” originated in western England. In general, a formal text written by a British English speaker will be easily understood by an American English speaker, and vice-versa, especially since many of the differences exist in slang or in spoken language. 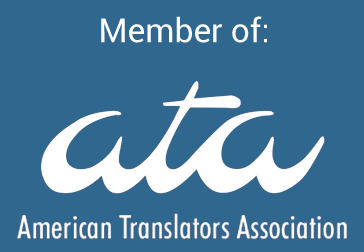 However, to ensure that a text is perfectly suited for the target reader, it’s important to be sure of what dialect you would prefer that a translator use in the finished document. 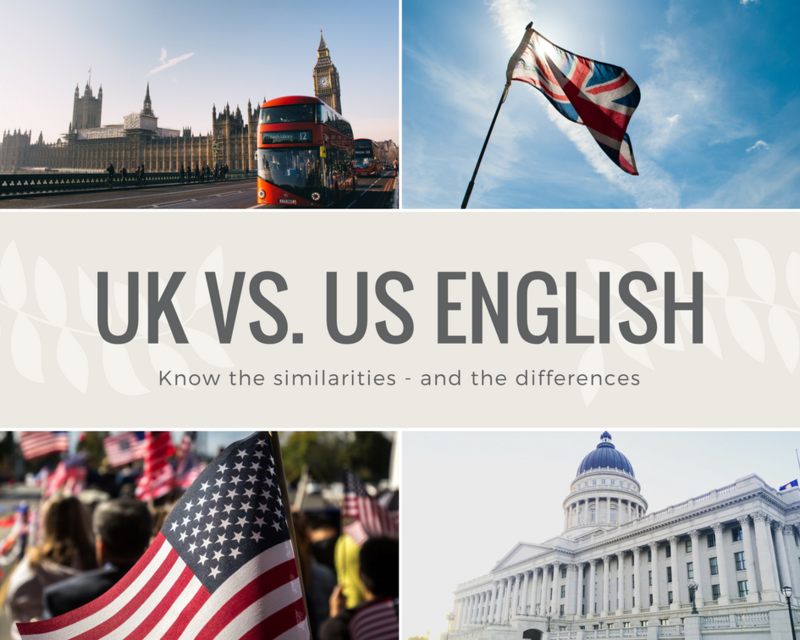 For more in-depth analysis of the differences between British and American English, we recommend Lynne Murphy’s blog, Separated by a Common Language, which examines the differences between the two (and how they’re constantly changing) from a linguist’s point of view.